Has your business’s utilization of technology increased over the last 18 months? Do you expect that to continue into the future? Are you unsure how you are going to handle the increasing complexity? Have you outgrown your current Technology Support Provider? 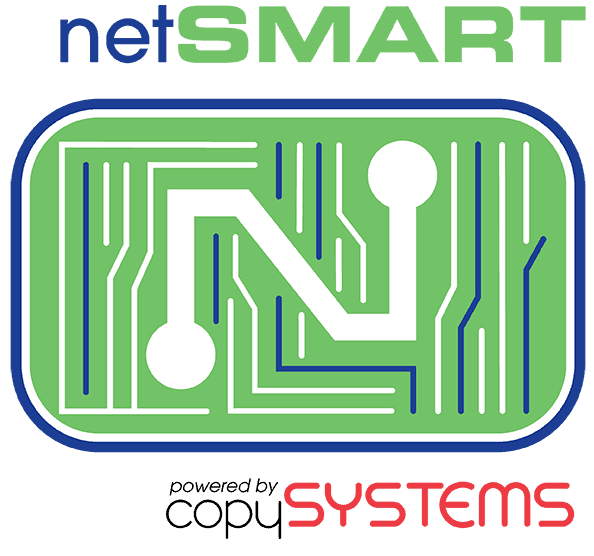 If you answered “yes” to any (or all) of those questions, NetSmart powered by Copy Systems is here to help. The status quo for technology support has changed and businesses of all sizes can take advantage of this updated model. NetSmart provides proactive and remote network management, increased performance and security, resolution to issues in minutes not days, and strategic technology guidance, all for a flat monthly fee.